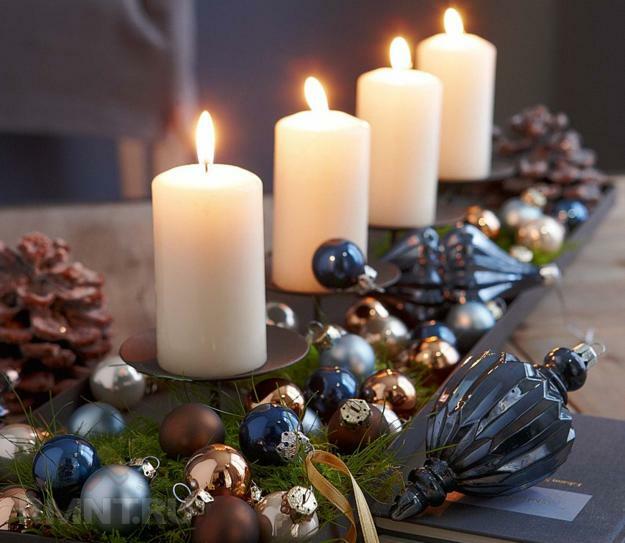 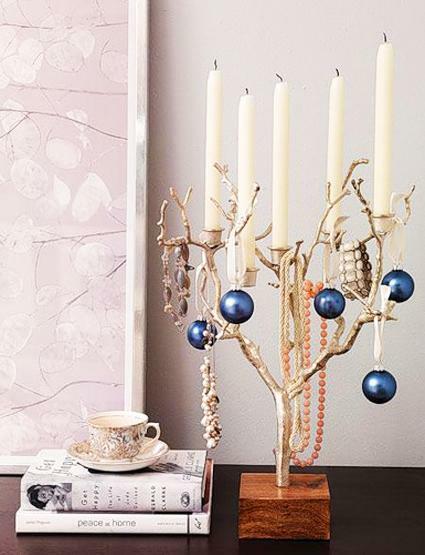 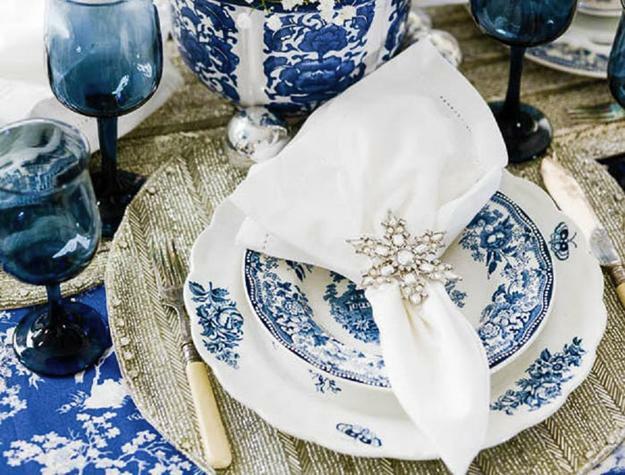 Indigo blue Christmas colors bring versatile, elegant, and modern decorating ideas for winter holidays. 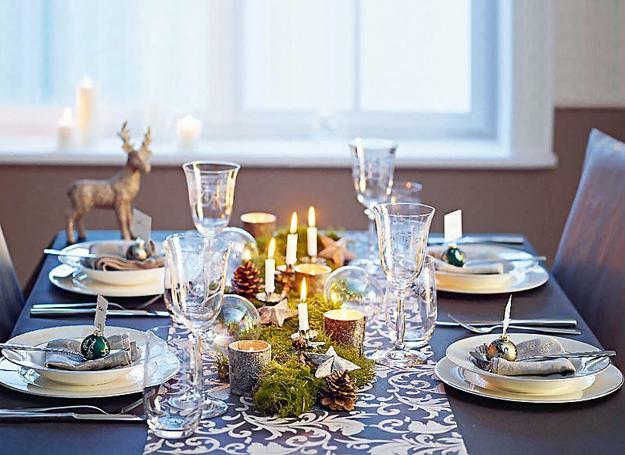 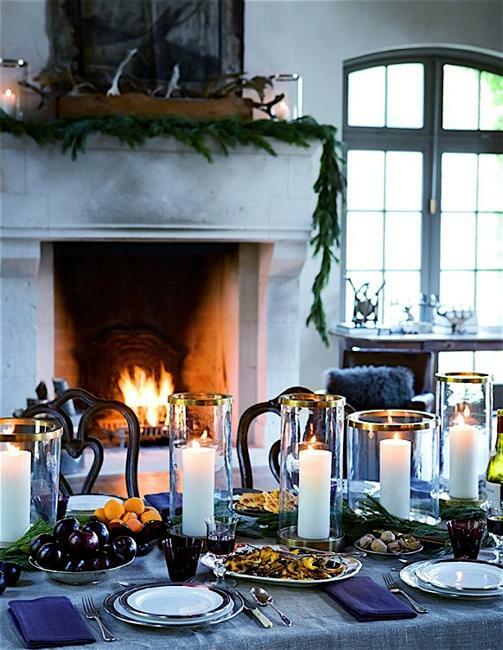 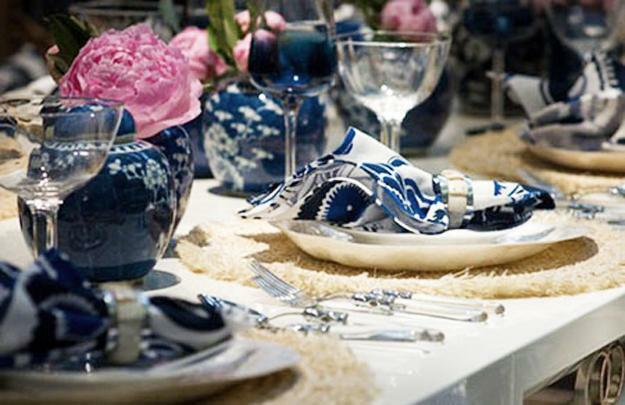 Gorgeous table decorations, dinnerware, candles, and centerpieces in deep blue colors create spectacular tablescapes suitable for all fall and winter events. 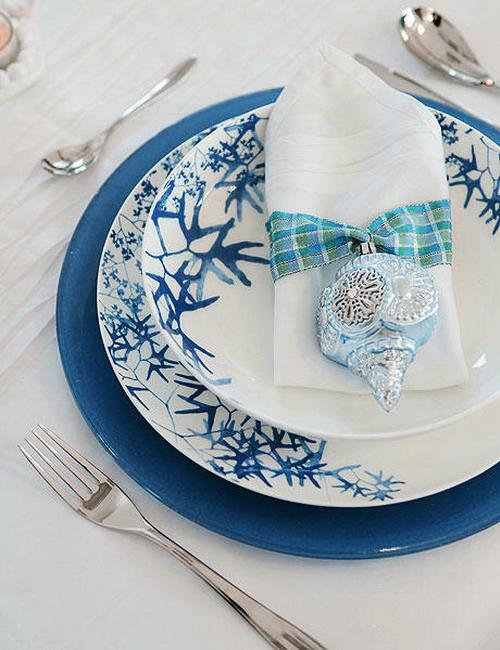 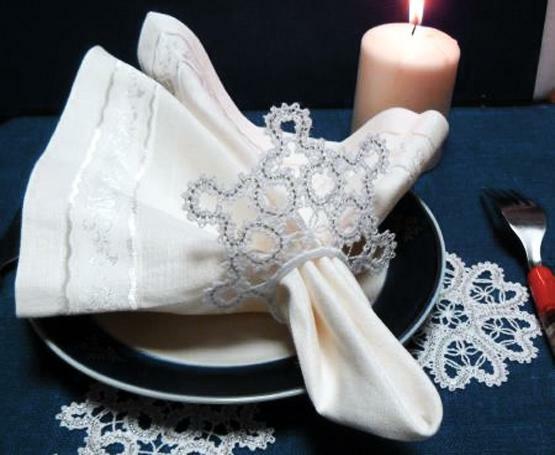 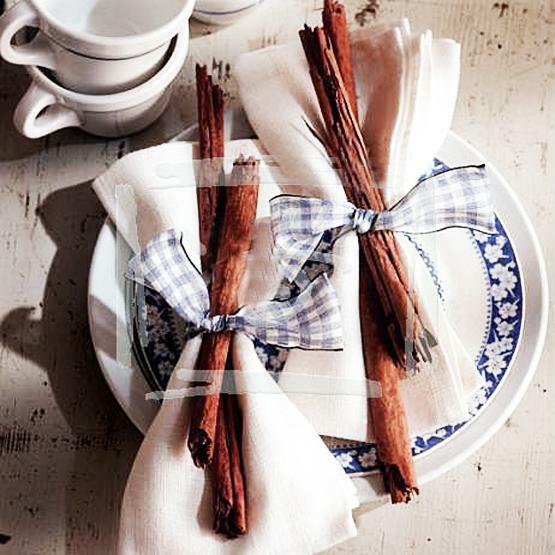 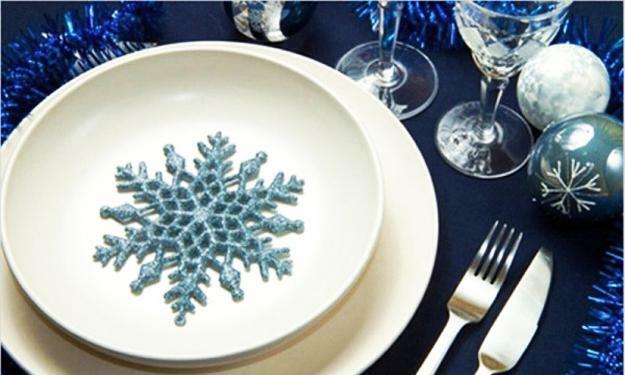 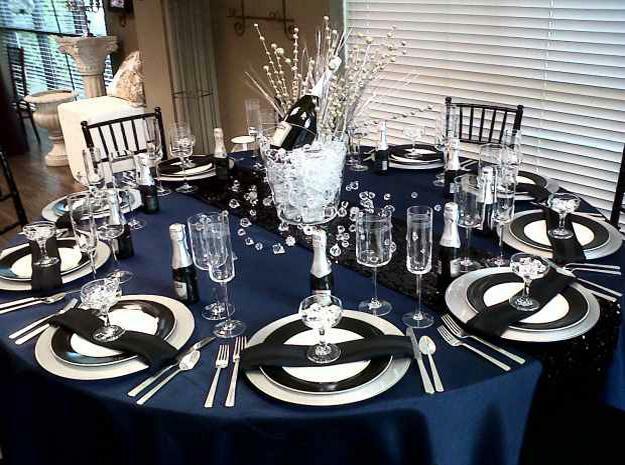 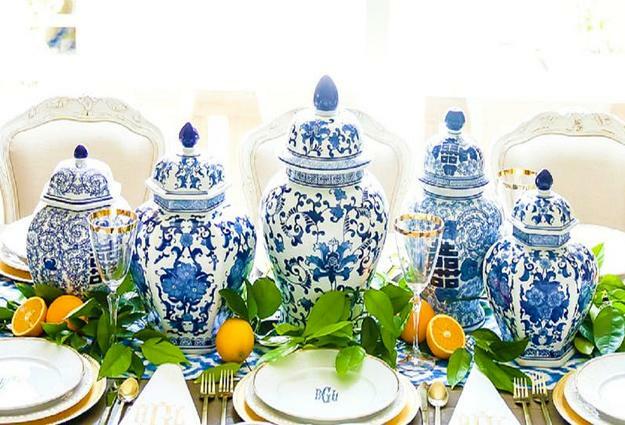 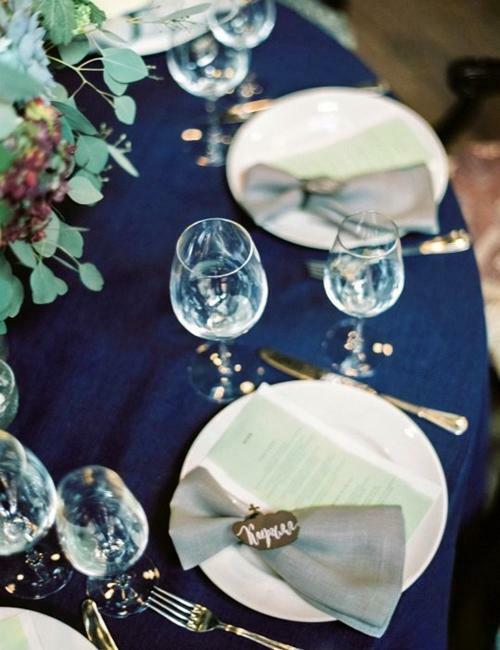 Check out the Lushome collection of a beautiful table setting ideas and creative centerpieces in blue. 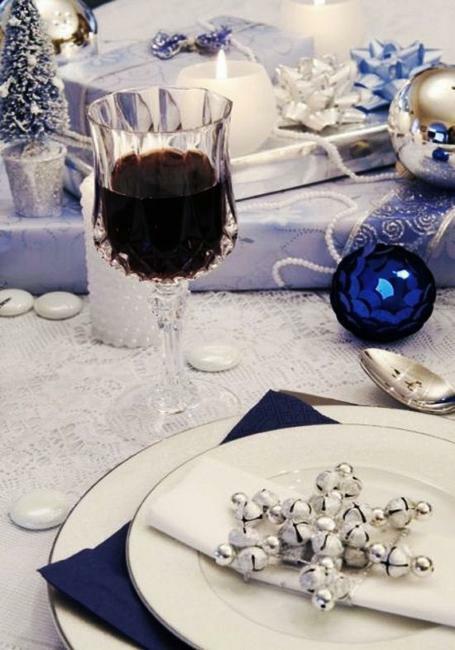 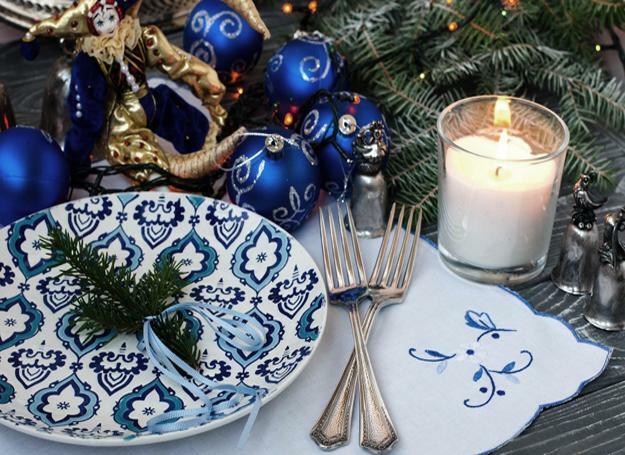 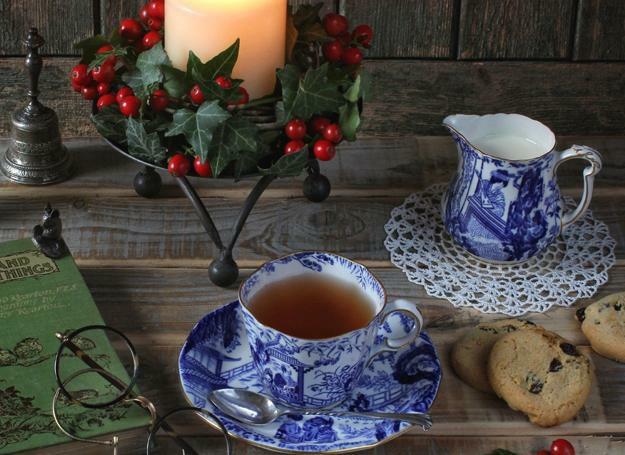 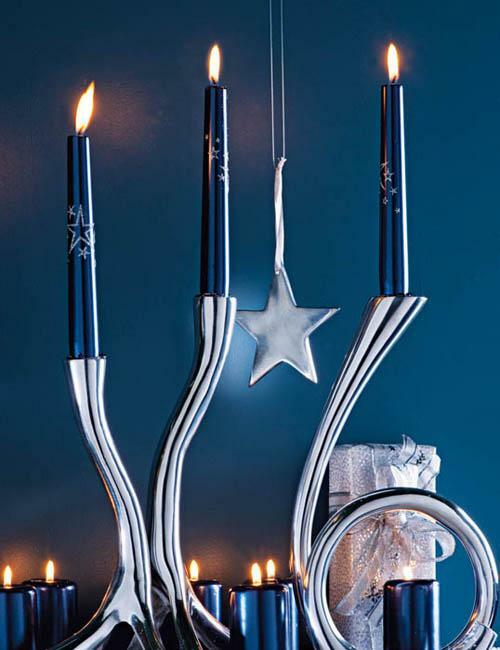 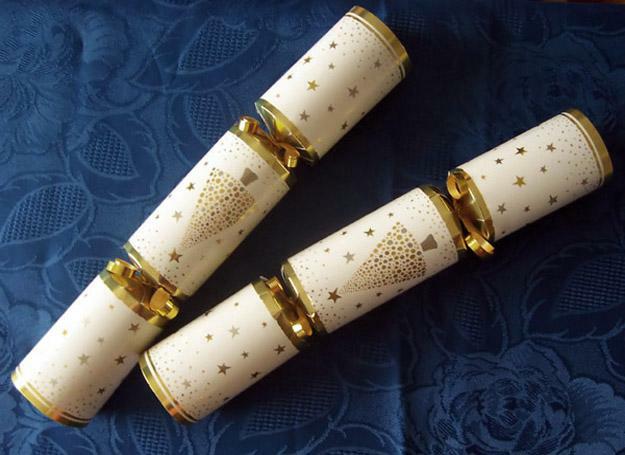 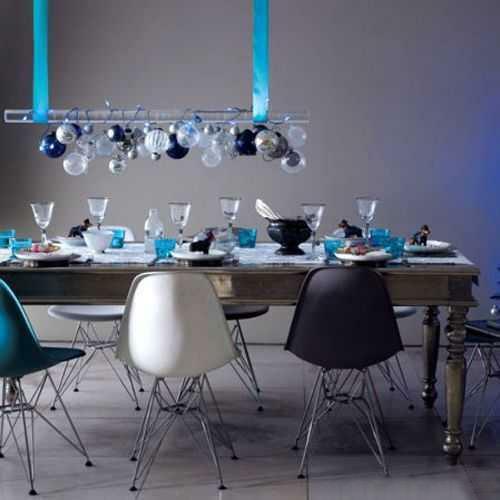 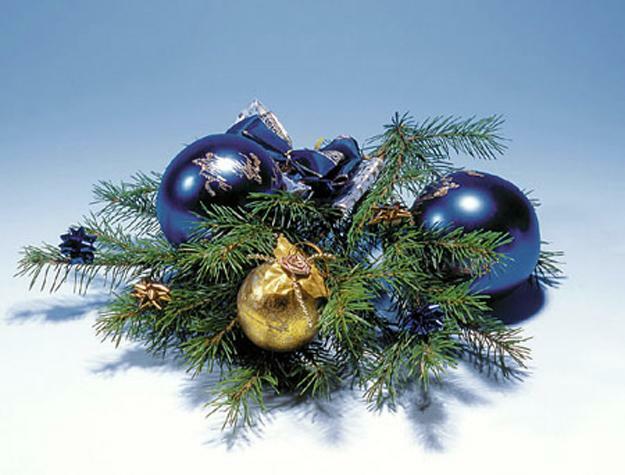 You can find great ideas for your Christmas decorating with attractive and rich, vibrant, sophisticated blues.